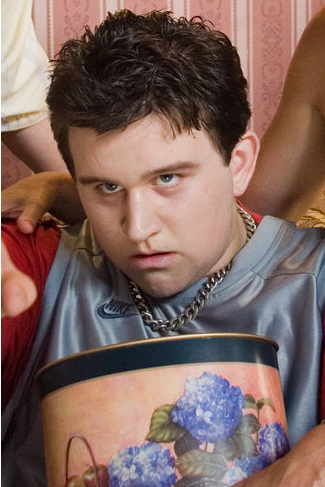 Dudley Dursley is the only child of Vernon and Petunia Dursley. Him and his family live in Little Whinging, Surrey. Dudley is also the cousin of Harry Potter. Dudley is the type of child that has always got everything that he has ever wanted. He is all-and-all a spoiled brat. When Harry comes to live with them, after his parents died, he becomes very protective of his things. He never allows his parents to get anything that Harry wants. He becomes a bully toward Harry, always stealing his food or just down right beating up on him. Harry hates living with Dudley because of these reasons.